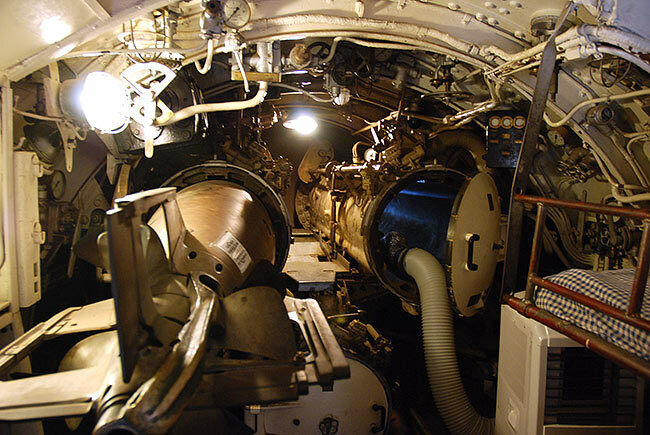 The submarine has three bow 533 mm torpedo-tubes. 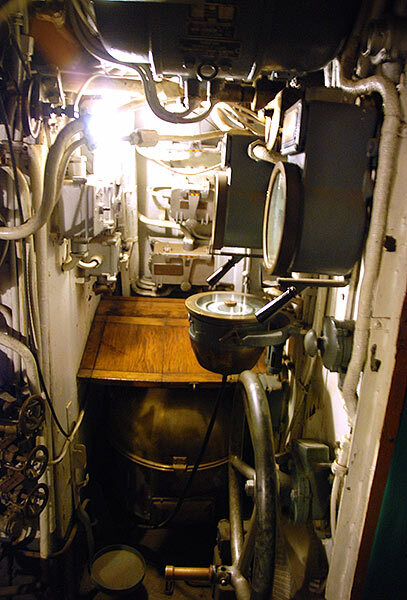 Allowance of ammunition is 5 torpedoes. 20 mines also could be loaded aboard. She had 12.7 machine-gun and 20 mm/60 Madsen gun as AA armament. Hereby the baby would make a good deal under the good command.